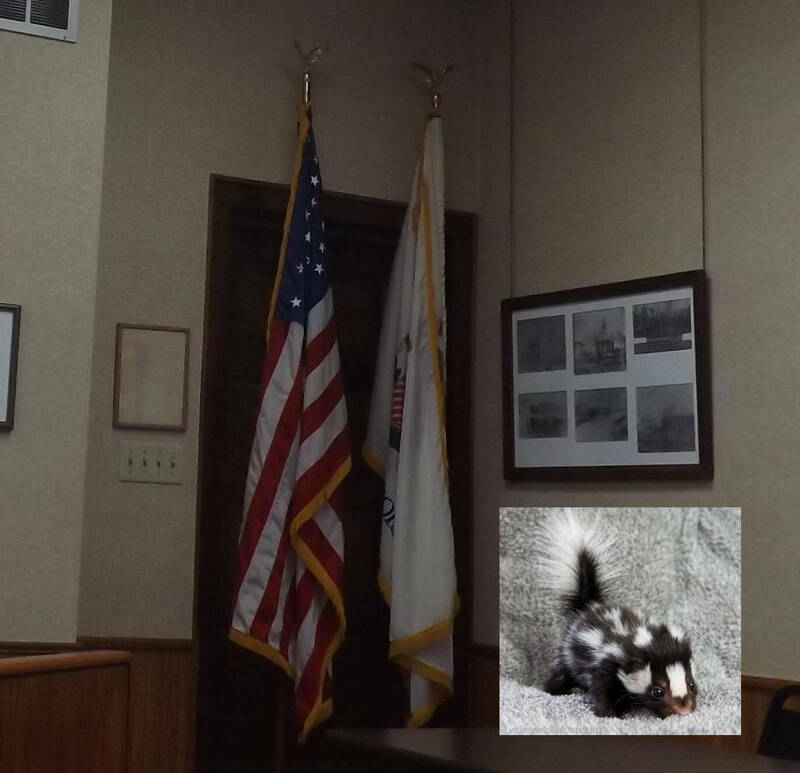 One of the first topics of discussion at the Metamora Village Board Metting on Tuesday, September 19, 2017, was the overpopulated amount of skunks in Metamora. There have been many calls and complaints to the village about them near the grade school and high school. As we all know, skunks are not the easiest thing in the world to catch and not get sprayed. The smell is quite awful. Therefore, not just anyone can catch them humanely and release them back to nature. I did find a website for a wildlife preservation http://unitedwildlife.com/States/Illinois.html and there is a number to call and speak to a trapper or perhaps get information on how to take care of the issue. The public bathroom by the square is closer to being underway. Plans are still being looked over by various parties. Once the details are all hammered out construction will eventually begin. The Metamora Park District will be allowing participants of legal age to bring alcohol to their painting/crafting classes. Learn to paint while sipping on your Moscato, fun. There have been issues with the municipal parking lot at the corner of South Davenport and 116. There are vehicles parked there that are for sale and left for long periods of time. Some of the cars parked there are folks that do not even live in Metamora. This is will no longer be tolerated. No more selling cars there or any public streets for that matter. There is already a city ordinance that states "It is unlawful to park any vehicle upon any street for the purpose of displaying it for sale." The board wants to add that this will also not be allowed on any municipal properties. 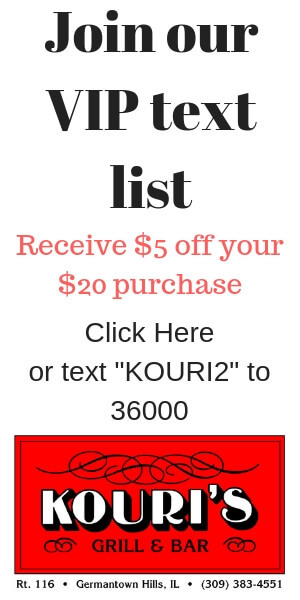 A sign will be placed in the parking lot, violators will be towed at the expense of the owner. The entire audio of the meeting is available here thanks to a gift from Josh Ketcherside and Illinois Central Towing.